A great story. Well written and so interesting to hear about London in the Blitz from a personal perspective. 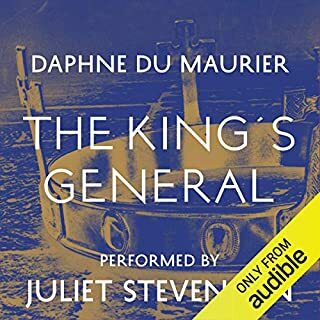 Another fabulous tale by Du Maurier. Juliet Stevenson’s performance was outstanding! 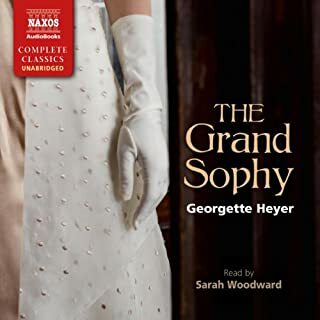 Loved every minute of this recording! 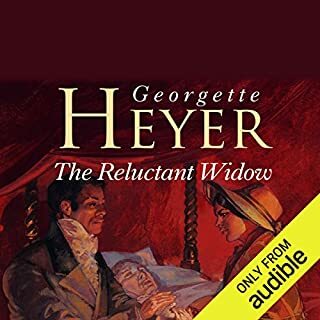 Not fast paced, or full of wit as most of Heyer’s books but very pleasant. 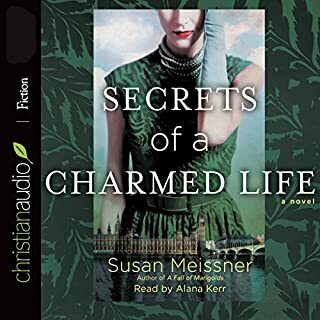 Endearing characters, with the occasional humorous moment. Very enjoyable. 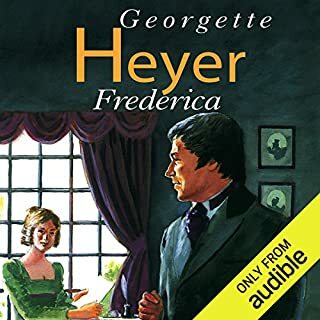 With Georgette Heyer's superb wit and humour and the excellent narration by Cornelius Garret, this is one of my favourites! Garret's voicing if the Francis character was a highlight! Full of wit and humour! 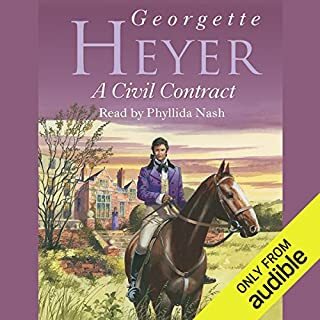 One of Heyer's best. Full of dry wit and humour. Loved the Marquise's droll approach to all situations! Highly recommended!